A few weeks ago, I went to Singapore for a short holiday because my boyfriend is going to Singkawang for his studies. He's going to be there for a year, so we figured a holiday would be refreshing. I'll write about it in another post~ However, while I was there, I went to LUSH for the first time. 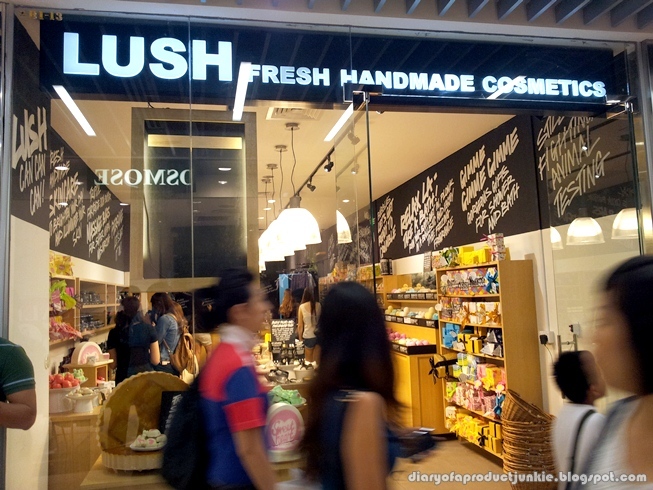 I nagged my brother from the moment I arrived to go to LUSH at Wisma Atria. When I finally got there, I let out a little squeal of excitement. Mr. G and my brother said that they can already smell the scent from far away. Inside the store, there weren't that many people, probably because it was Saturday night and people were out partying, lol. Anyways, I strolled around looking for the Porridge soap. I heard so many good things about it being a good exfoliator for the body. I found the stack of Porridge soap and chose the smallest cut they have because I just wanted to try first. Strolling around for more, I found the Valentine's Day collection right by the entrance. 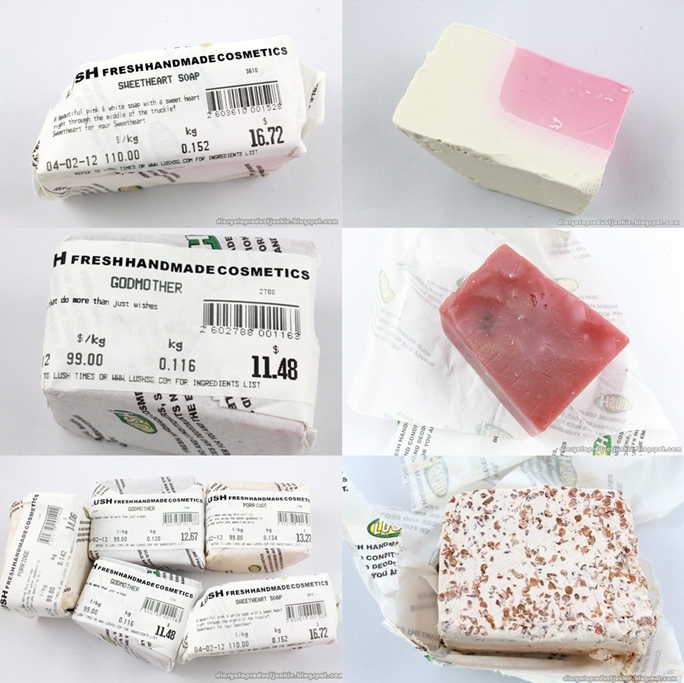 I sniffed each product in the collection, starting from the bath bomb, massage bar and soap. I picked up the Sweetheart soap because it smells sweet and not too overpowering. 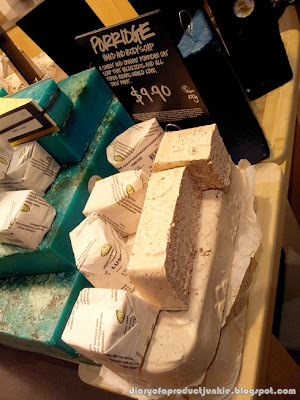 That is all I got on my second trip to LUSH. 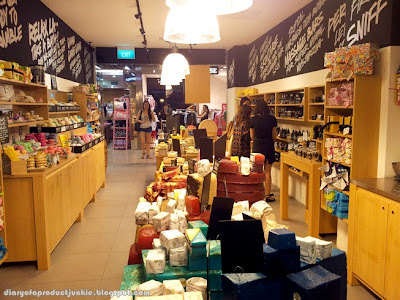 I like being the store, although it can be a bit overwhelming at first because all of the strong scents combined together in the store. The sales assistant is very friendly and helpful, but most importantly, she's not pushy, telling to buy this and that. 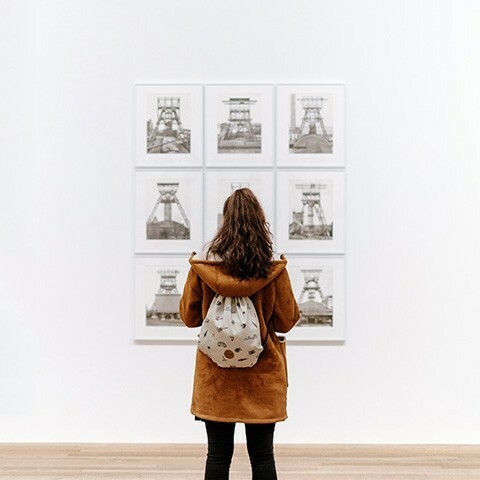 I like that VERY much. 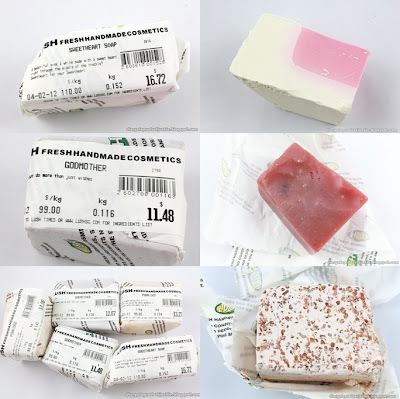 So, have you tried anything from LUSH? Belum pernah nyoba >_< Tapi sering lihat di online barangnya lucu2.. Thanks! Gar... 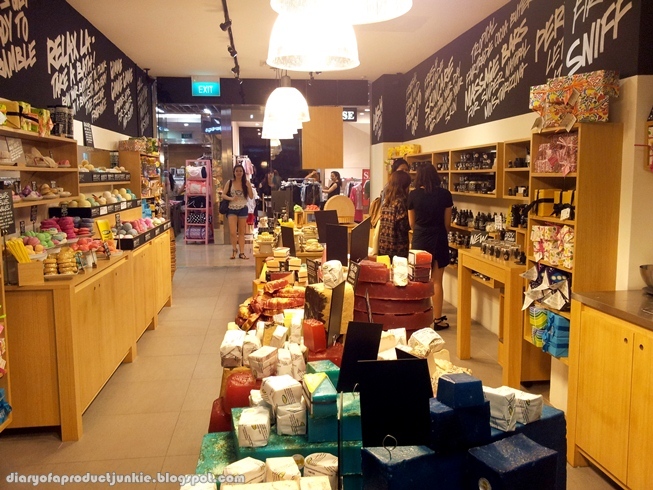 I didn't know that there's a Lush outlet in Singapore!! Gonna go there...! Btw, you know if there's any NARS counter in Singapore?